Arthur Steinmetz is exiting after 33 years at OppenheimerFunds following the firm’s purchase by Invesco. 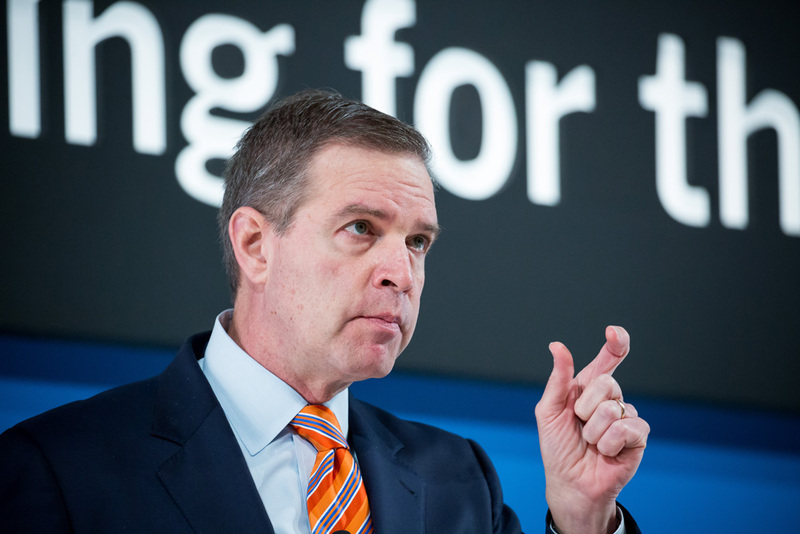 OppenheimerFunds’ chief executive officer, chairman, and president Arthur Steinmetz will not be joining Invesco when the two firms are combined later this year. 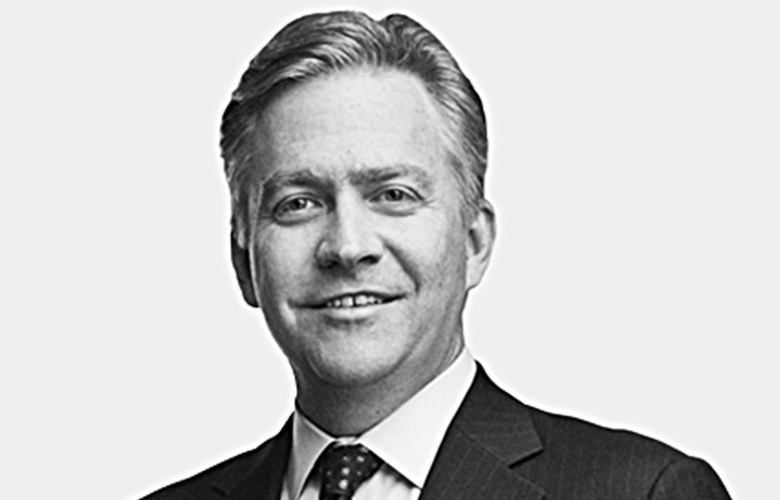 Steinmetz, who has served as OppenheimerFunds’ CEO since July 2014, will step down from his role following the business’s acquisition by Invesco, according to a spokesperson for Oppenheimer. The two asset managers announced in October that Invesco would purchase Oppenheimer from its parent company Massachusetts Mutual Life Insurance Co., creating a $1.2 trillion manager. Following the acquisition, which is expected to be completed in the second quarter of this year, Invesco chief executive and president Martin Flanagan will lead the combined firm, according to an Invesco spokesperson. “Art Steinmetz is committed to supporting the seamless integration with Invesco and will continue to serve as CEO of OppenheimerFunds until the close of the transaction,” the OppenheimerFunds spokesperson said by phone Friday. Steimetz first joined Oppenheimer in 1986 and worked his way up from analyst to chief investment officer, eventually being named president in 2013 and becoming chairman in 2015. Steinmentz’ departure was first reported by Citywire on Thursday. The investment news site also reported that Sharon French, executive vice president and head of beta solutions at OppenheimerFunds, would exit following the acquisition, citing a source familiar with the changes. 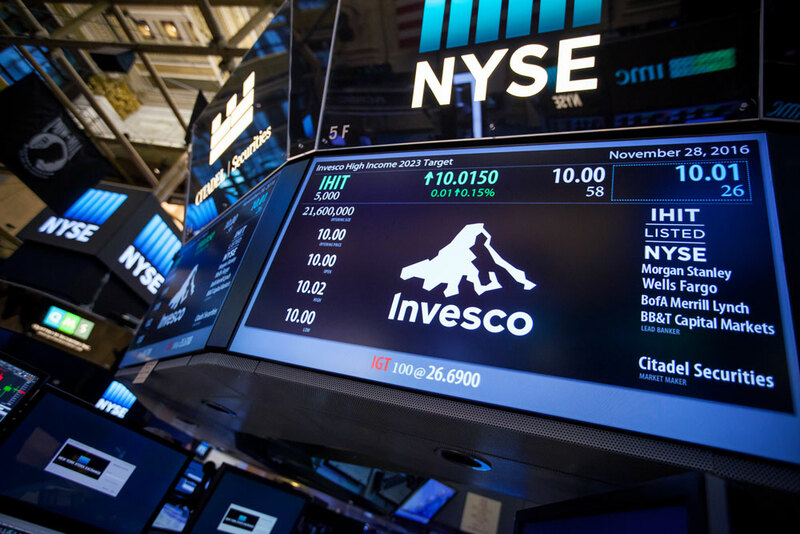 Hiring at Invesco has paused as part of an effort to cut the combined firm’s expenses, according to comments made by Invesco chief financial officer Loren Starr on the company’s quarterly earnings call last month. 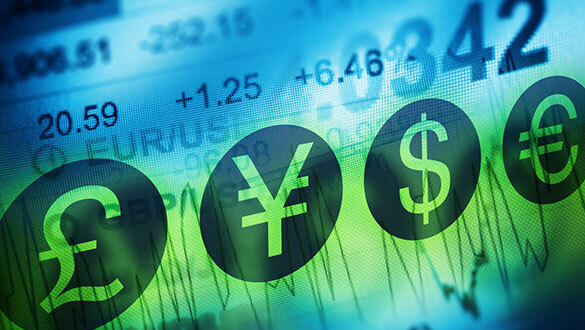 During that call, Invesco senior managing director Greg McGreevey, who oversees investments, said Oppenheimer would bring “very strong track records” to Invesco, highlighting Oppenheimer’s global equities, emerging markets, and international equities teams. 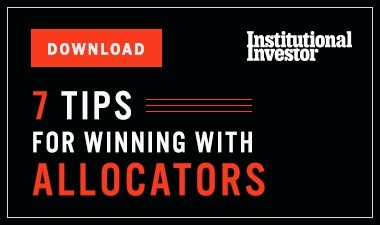 “Upon closing the transaction, Invesco will be better situated than it’s ever been to serve clients with a more complete, comprehensive array of world-class investment teams and capabilities that can produce strong relative performance over a market cycle,” he said.